Since the end of the Soccer World Cup, the vuvuzelas have died down, the Grand Parade has been returned to a car park, and Cape Town has returned to normality. Relaxed and laidback, Cape Town is often referred to as Slaapstad (sleepy town in Afrikaans), or The Mother City due the hospitality of the locals, the stunning location, the mixture of cultures that can be experienced here or, just the feeling one gets when looking up at Table Mountain. The World Cup has done a lot to promote South Africa as a destination. We have a great combination of first world services, rich, local cultures and breathtaking natural beauty. 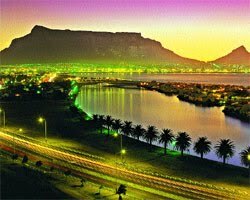 Cape Town is also an ideal "edu-tourism" destination for anyone wanting to study English or train as an English teacher (TEFL facilitator). 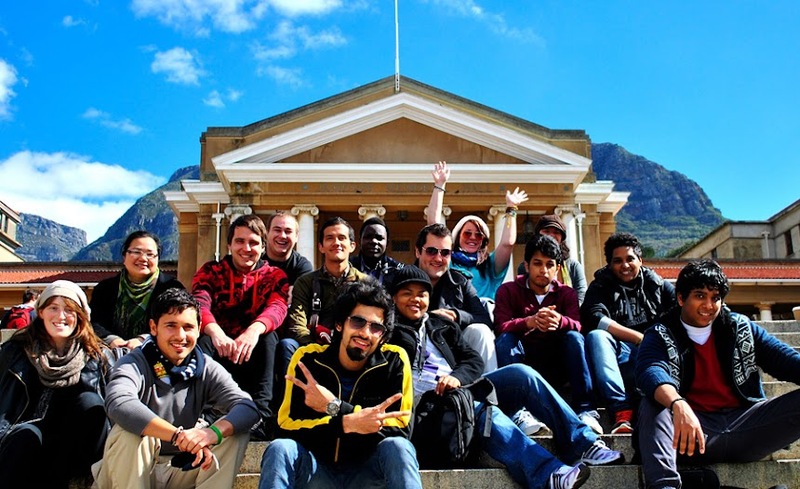 With English being the 1st official language of South Africa and widely spoken throughout the country, there's a great opportunity for foreigners to immerse themselves in the language whist enjoying everything that the country has to offer - from hiking to nightclubbing to paragliding to wine tasting and whale watching - at rates that are considerably cheaper than European destinations. Maybe for these reasons, we have seen an increase in European and Asian students at our centre. Since the World Cup our international registrations have increased dramatically, popular courses are the 60hr General English and TOEFL preparation but all courses have welcomed new faces from all over the world. Also, with summer starting, it's the ideal time to visit; the weather is warm and pleasant; the indigenous flora is blooming and the whales are in False Bay. These are just a few reasons to seriously consider studying in The Mother City, but why not contact us to find out more?